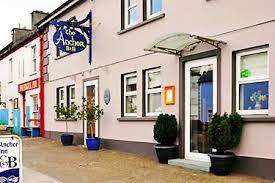 Brian & Beata would like to welcome you to the Old Anchor, a cosy B&B at the heart of the picturesque village of Annascaul. All of our bright and airy rooms offer a high level of comfort. Annascaul is the perfect place to base yourself while visiting Ireland’s south west or driving the Wild Atlantic Way. For walkers we have a drying room for the odd occasion that it might rain. 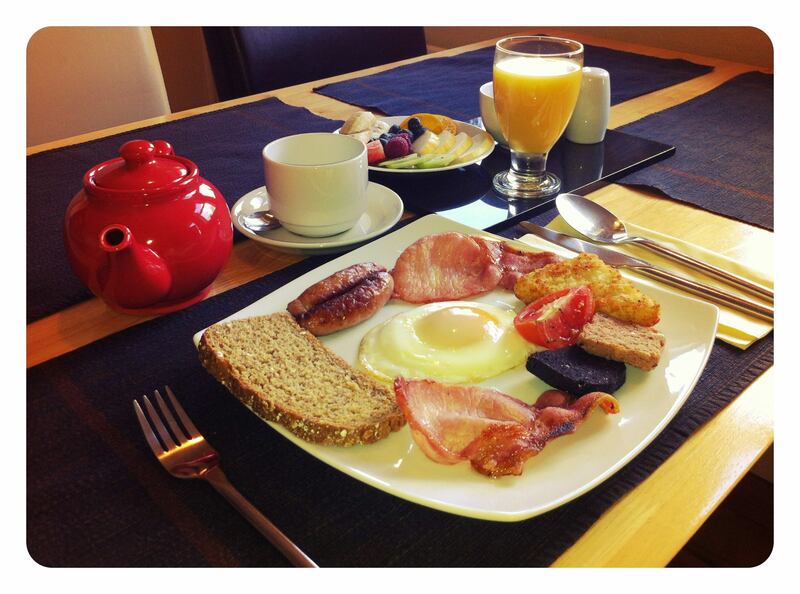 Our B&B is perfectly located for hikers of the Dingle Way and Kerry Camino. 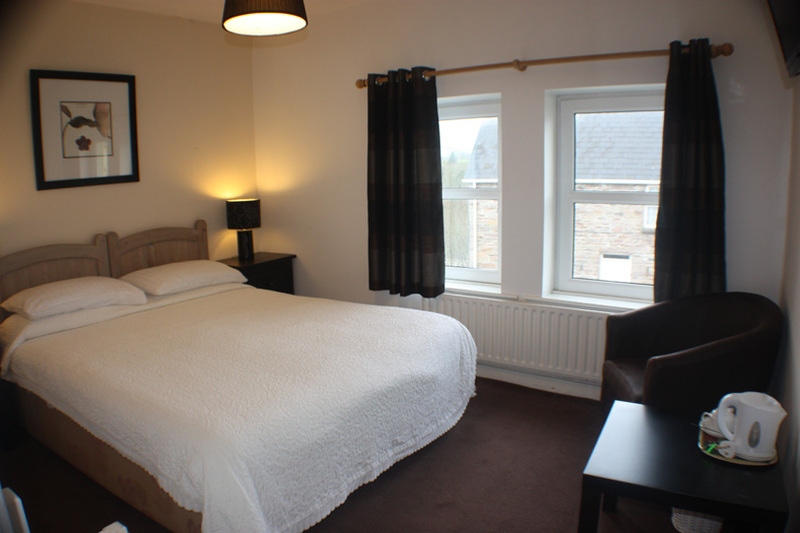 All of our rooms are en-suite with tea and coffee making facilities. Each room has a tv/dvd player, with an extensive dvd collection for your viewing pleasure in our lounge, we also have an eclectic range of reading material available. WiFi is also available now! Our modern and comfortably appointed dining room overlooks the peaceful village street and mountains in the distance. We can accommodate groups of up to eighteen and our ‘Bill of fare’ includes our well known and justifiably famous Irish stew and our Seafood Pie. Evening meals can be provided on request.To end your meal you can choose from our range or delicious deserts or savour an Irish coffee laced with Jameson Whiskey. We also do a range of home-made pizza to eat in or take away.